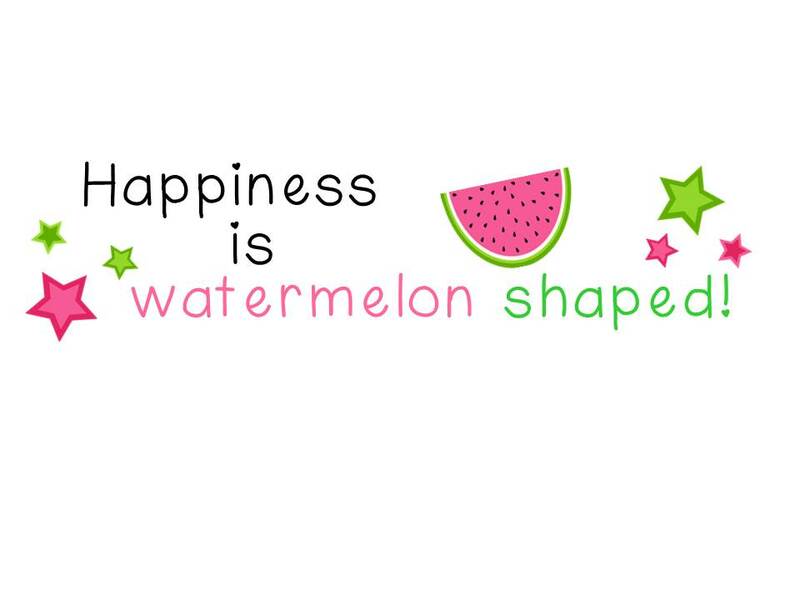 Cozy + Comfy Clothes - HAPPINESS IS WATERMELON SHAPED! 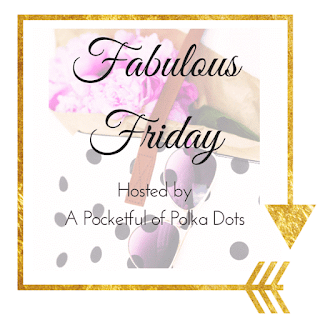 Today I'm linking up with A Stylish Fit for Cozy for the Holidays and A Pocketful of Polka Dots for Fabulous Friday to share my love of clothes with elbow patches! 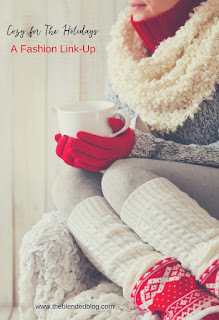 These days I'm into clothes with elbow patches - I just love the look of them! She also got me a cool J. Crew Factory tassel necklace which is right up my alley! 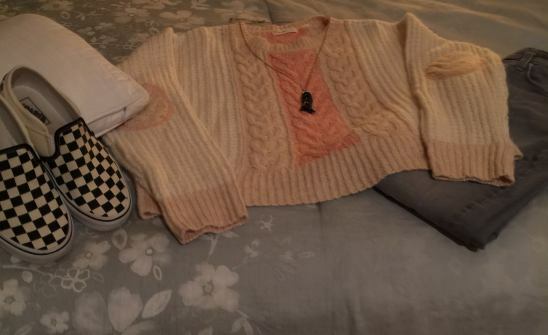 To complete the outfit, I'm planning on wearing my NYDJ gray jeans and my Vans slip-ons! Now this is my idea of a totally comfortable outfit - after all, I'll be on vacation next week and am hoping to go out for lunch - with no rushing! 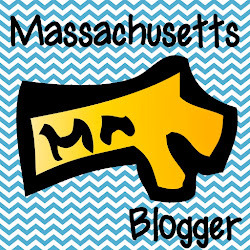 Plus, I just love pink and gray together! Tomorrow we have a half-day of school, and then I can come home and recover from spending a week with a class of totally excited third graders who have elves and can't wait for the BEST holiday of the year! My students have gradually been bringing in gifts for me, but I like to wait and open them on Christmas so I can enjoy each gift.